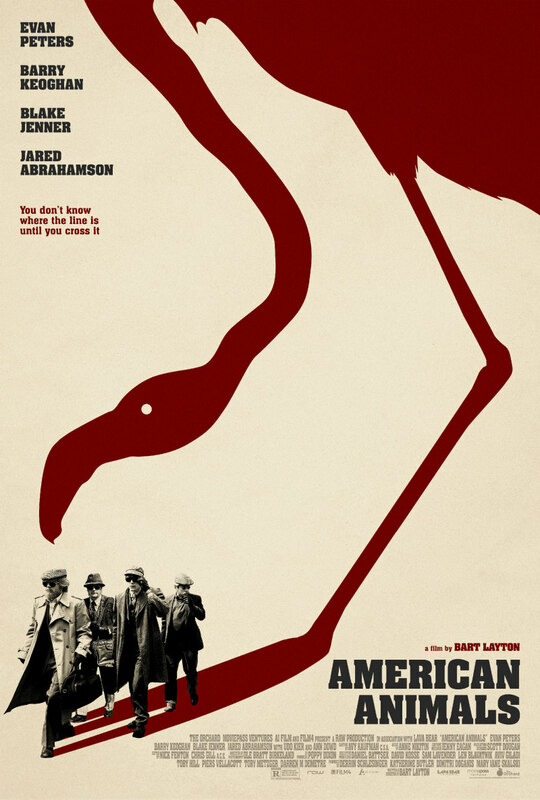 New featurettes and posters for the upcoming true crime drama. 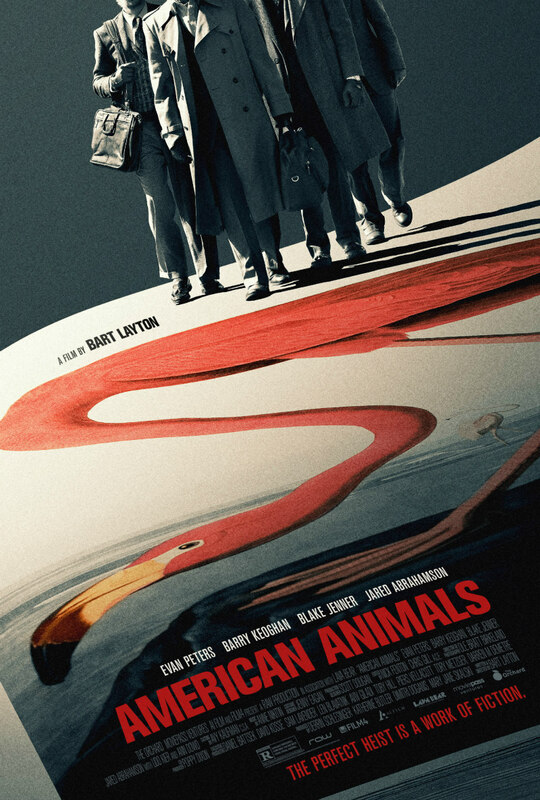 Inspired by real life events, American Animals tells the story of four young men who attempt to pull off the theft of the most valuable rare book in America. In the movie the quartet of friends are played by actors Evan Peters, Barry Keoghan, Blake Jenner and Jared Abrahamson. A new set of featurettes below explore the four players in this extraordinary case. Scroll further down for a pair of new posters too.